Why Attend These Confined Space Courses? Confined Space courses are for all employers, employees and the self-employed who work in any type of confined space. 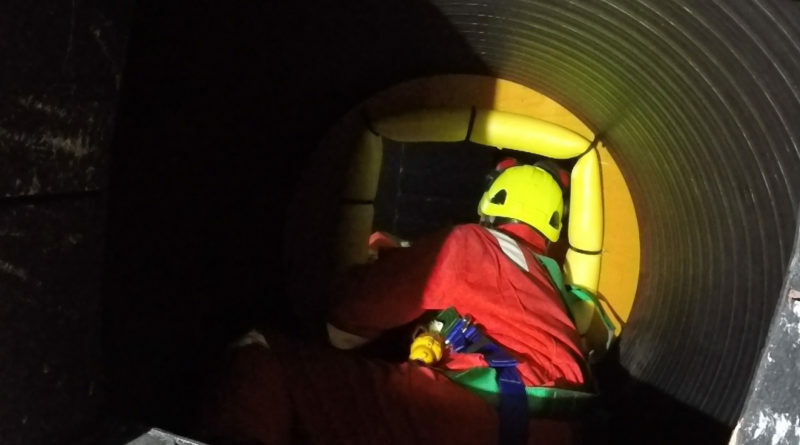 Our Confined Space courses focus on the actions needed to meet the requirements of the HSE Confined Spaces Regulations 1997 & Approved Code of Practice (ACoP) . 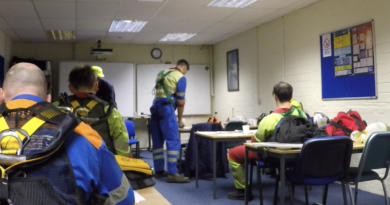 Confined Space training course information is also designed to be a useful source of data for anyone involved in carrying out tasks in confined spaces. Do you or your staff know what a confined space is? Have your staff been on a Confined Space Training course? Do you or your staff have to enter a confined space? Do you or your staff understand the requirements of the legislation? Can you or your staff complete a risk assessment for a confined space? Do you have a safe system of work for confined spaces operation? People are killed unnecessarily every year in the UK across a wide range of working environments in confined spaces. The range varies from those involved in the operation of complex plant through to accessing storage vessels. In addition, a large number of people are also seriously injured. 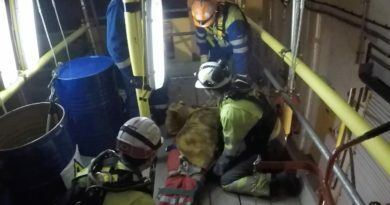 Unfortunately those losing their lives include not only people working in the confined space but also those who try to rescue them without prior training and using incorrect equipment. Confined Space – What is it? Any space of an enclosed nature where there is exposure to hazardous substances or dangerous conditions (e.g. lack of oxygen). 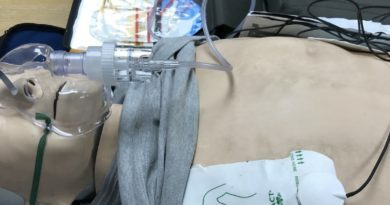 Some confined spaces are fairly easy to identify, for instance those enclosures with either limited or single openings and they often have minimal ventilation. It is impossible to provide a comprehensive list of every type of confined space. Some workplaces may change into a form of confined space either when work is being carried out or during their construction and/or subsequent modification. Confined Spaces – How does UK law apply? There must be a suitable and sufficient assessment of the risks for all work activities for the purpose of deciding what measures are necessary for safety (The Management of Health and Safety at Work Regulations 1999). For work in confined spaces this involves identifying the hazards present, assessing the potential risks and determining what precautions must be taken. Some of the above law is only relevant because of the exact nature of the work to be carried out inside a confined space, e.g. where there are risks from machinery, electricity or from hazardous substances.